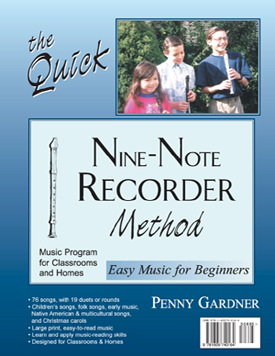 Use Beyond Nine-Note Recorder Method to learn these notes. Werner Music Archive and Choral Public Domain Library have more free music to print. 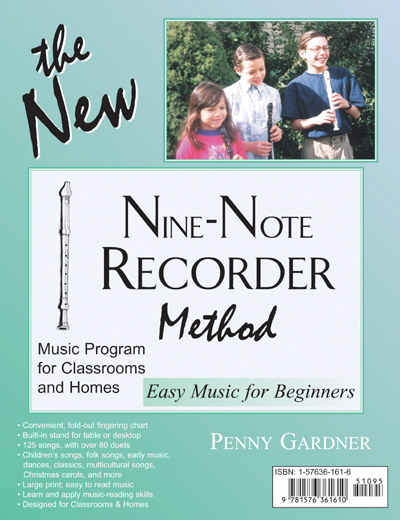 Return to learn-to-play recorder now!